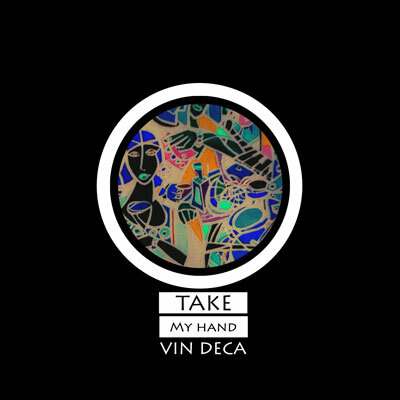 Home Releases Vin Deca – GO! © Copyright 2017 Hitsmith Musikverlag. Written by M.Halle.